Dolphins are highly intelligent sea animals and researchers found they have a highly evolved language. They communicate to each other in sentences constructed from patterns of clicks and pulses. Now we may be able to translate the dolphin language and discover what they are saying. Using A.I., artificial intelligence, researchers hope to create a dolphin language dictionary. The Swedish scientists will use technology from language analysis startup Gavagai AB. The hope is humans will eventually be able to communicate with animals. Scientists at the KTH Royal Institute of Technology will use Gavagai’s AI software to unlock the secrets of dolphins’ language, according to Bloomberg. Captive bottlenose dolphins at a wildlife park south of Stockholm will be monitored by the software. The project is estimated to take 4 years. 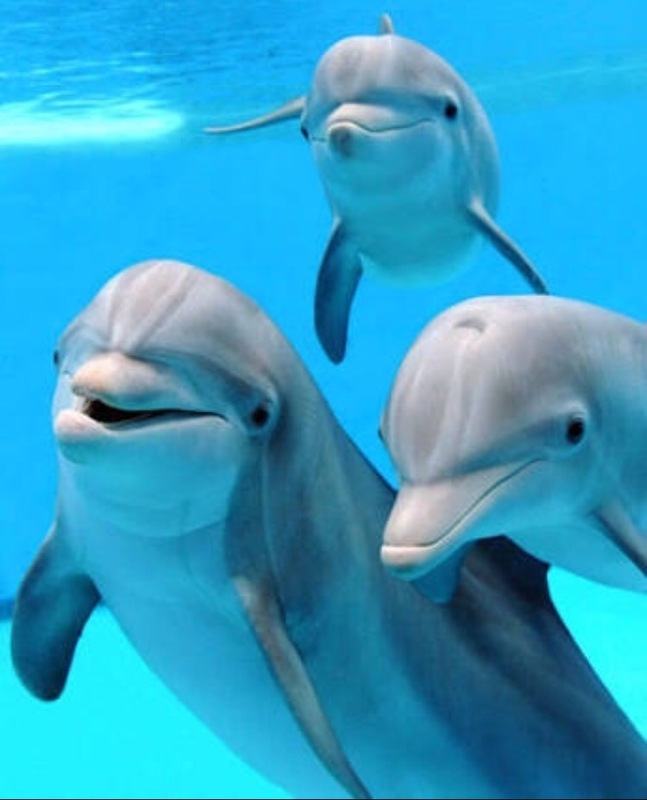 Dolphins use signature whistles and distinct sounds to talk with other dolphins. And can even recognise particular individuals. Researchers also discovered dolphins sing to their unborn young. Other than these facts we know about dolphins language, most of it remains a mystery. It is hoped that by unlocking the code to their language, humans could eventually communicate with them. ‘We hope to be able to understand dolphins with the help of artificial intelligence technology,’ Jussi Karlgren, an adjunct professor of language technology at KTH and co-founder of Gavagi, told Bloomberg. Last year, scientists recorded dolphins having a ‘conversation’ for the first time, and even noted the use of sentence-like patterns. 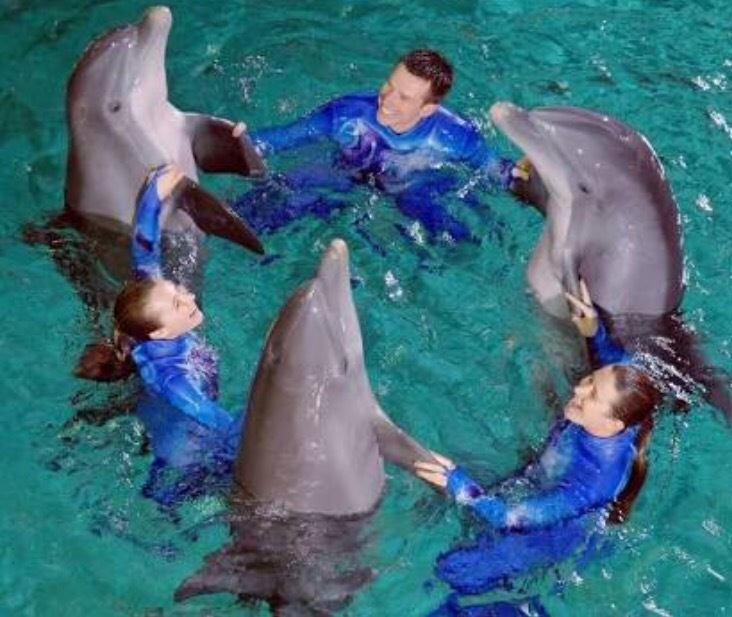 Two Black Sea bottlenose dolphins named Yasha and Yana were observed using clicks and pulses to create ‘words’ in back-and-forth exchanges – and, they were even observed waiting for the other to finish their ‘sentence’ before replying. The find by the Scientists at the Karadag Nature Reserve, in Feodosia, Russia, said that it shows dolphins like humans, are able to communicate certain emotions such as stress or happiness. The brains of dolphins are larger than many mammals and have the same brain to weight body weight percentage of a chimpanzee.